This February, the Barbera Foundation will present the Mentoris Project with a series of e-books that celebrate the accomplishments of Italians and Italian-Americans at the Institute of Italian Culture in Los Angeles. Italians and Italian-Americans have made countless contributions to history and culture. The Mentoris Project, created by the Barbera Foundation, wants to celebrate these contributions by showcasing a selection of e-book novels and biographies. On February 15 at 6:30 pm, there will be a reception for the authors in Los Angeles at the Italian Cultural Institute as a way to present the start of this book series. Throughout 2018 and 2019, around 50 books will be published in the series showing history as you’ve never seen it before- the Mentoris motto. The novels and biographies focus on people such as Cicero, Enrico Fermi, Filippo Mazzei, Guglielmo Marconi, Mother Cabrini, and many more. 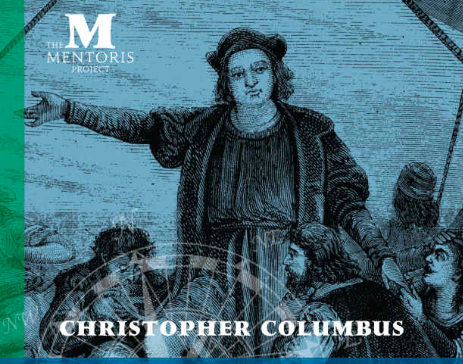 The managing editor of the Mentoris Project, Ken LaZebnik, exclaims, “our titles bring history to life, and we are thrilled to share them with you.” The inspiring stories display the great accomplishments and feats Italians have overcome to achieve excellence. 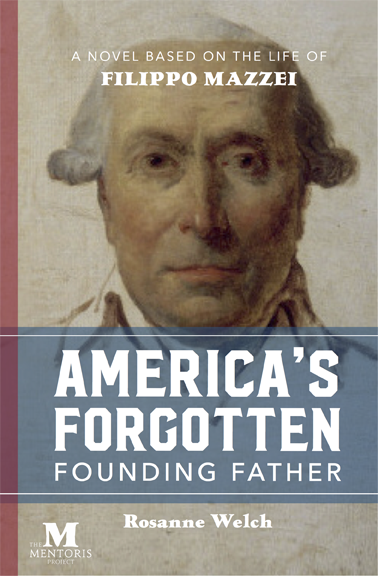 Even though many have left their mark on history, they are unknown to most Americans. The Mentoris Project aims to educate and to inspire those who read these books, and “in essence, these books seek to be mentors for our readers,” as Ken explains. 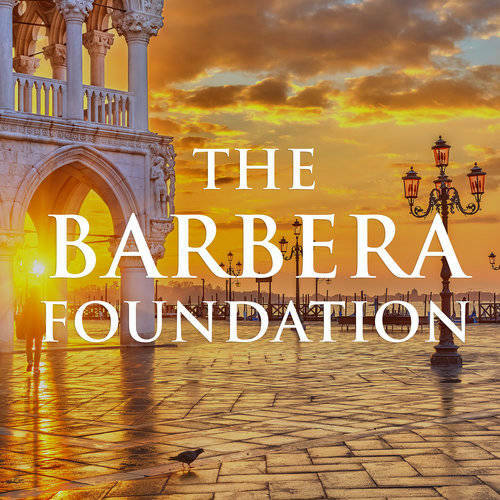 The Barbera Foundation’s mission is to foster a curiosity in young people through history and culture with creative educational initiatives. By providing the youth with this knowledge, it will create a brighter and stronger future. The foundation strives to inspire kids to follow their own dreams, and to change the world.